Purchasing toys for toddlers and kids goes beyond fun and excitement. 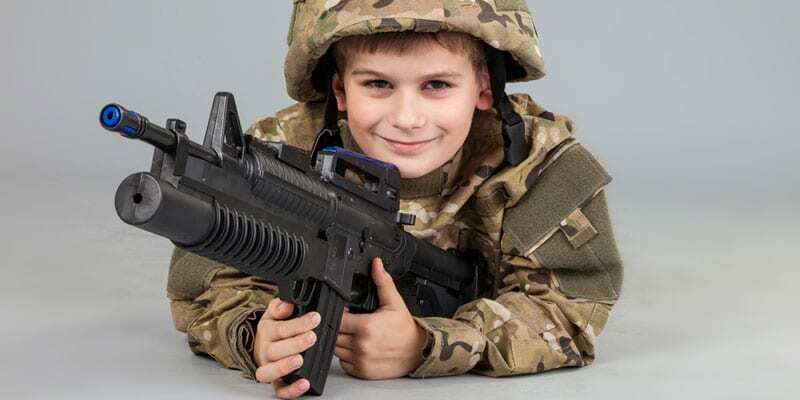 Now, most parents focus on how toys can influence and enhance their kids learning the ability. The doodle pad is one of the best toy that enhances kids development. 1 How does an etch a sketch/doodle pad/ magnatic baord works? How does an etch a sketch/doodle pad/ magnatic baord works? 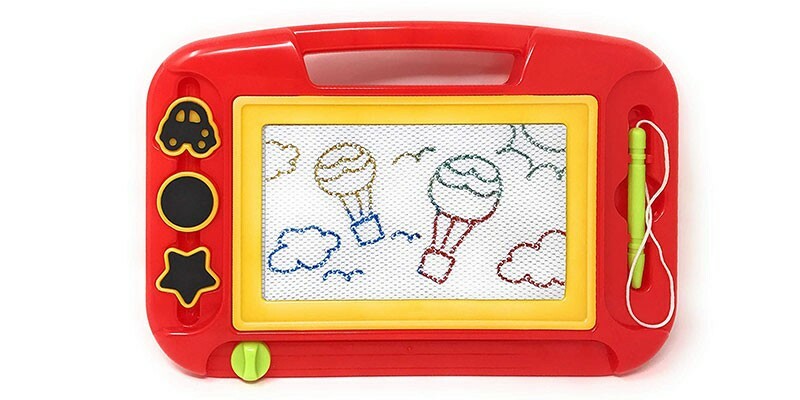 The best etch a sketch for toddlers is a child toy that has a clear glass or plastic screen on a plastic housing. Inside the casing is a large quantity of aluminum powder and tiny ball bearings. The powder inside the housing of the toy sticks to the screen, spaced by the ball bearings. This generates greyed slate in which kids can draw anything on it. Drawing an image on the sketch board is easier to do for kids using the circular dials in the bottom left and right corners of the plastic frame. The dials is set on a stylus via a pair of orthogonal rails. Once your kids move the stylus, it will draw lines in the aluminum powder. Take note, that whenever your kids turn the board upside down or shaken, the aluminum powder recoats. This then leads to erasing the images or letters on the screen of the board. 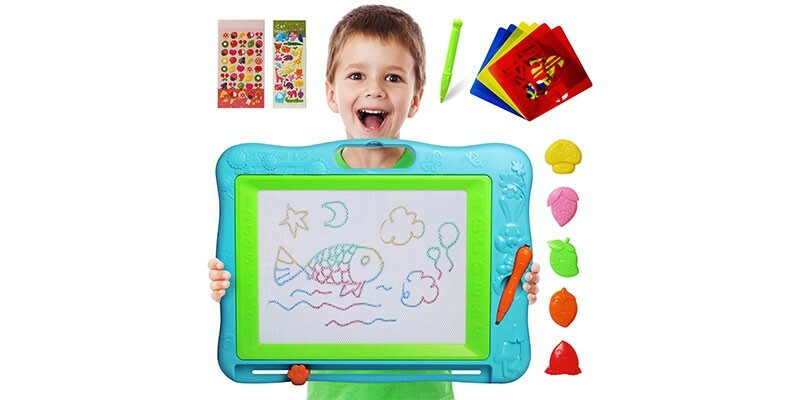 Why should you consider EEDAN Magnetic Drawing Board for Kids? The drawing board comes with everything to inspire your kid’s vibe and desire to write and having their imagination drawn on a board. 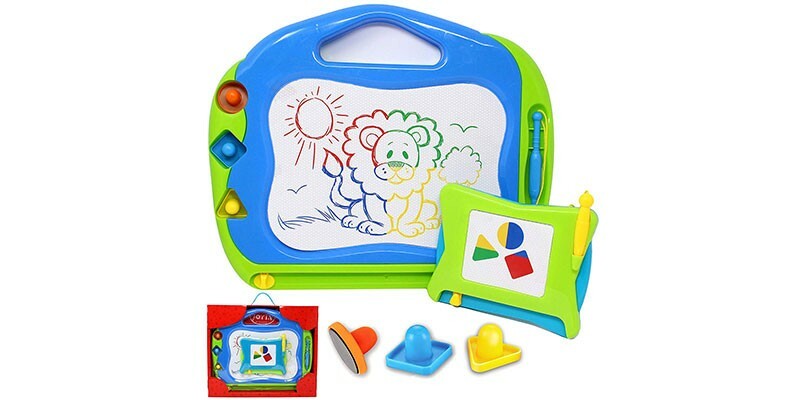 The device is a magnetic drawing board that has four color areas such as green, red, yellow and blue. It is made of materials that are solid which makes it quite difficult to break the magnetic drawing board. The color makes it alluring and inspiring for kids to use. It comes with a pen which can be used to draw solid lines when writing between the colors. It is the best device or toy for kids that love to draw anywhere. With the slider on the magnetic drawing board, your toddlers and kids can wipe off the image they have on the board as they try all another type of drawings. It is safe to use for kids as the materials used are user and environmental friendly. 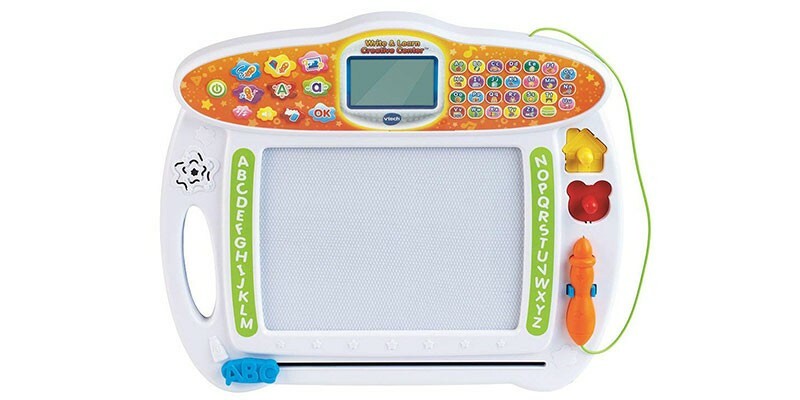 If you want to teach your kids how to write, the VTech Write and Learn Creative Center is one of the best devices you should consider for your kids. The toy is not designed for fun alone but also to help your kids with how to write and draw. The toy allows your kids to learn from lower case letter to upper case. On the magnetic board is an animated demonstration that allow kids to follow and learn the stroke for lowercase and uppercase letters. The amazing toy helps kids to explore their creativeness and improve with their writing and drawing ability. It comes with 2 AA batteries which can be used for a demo performance while you have to get new batteries for regular use of the magnetic board. 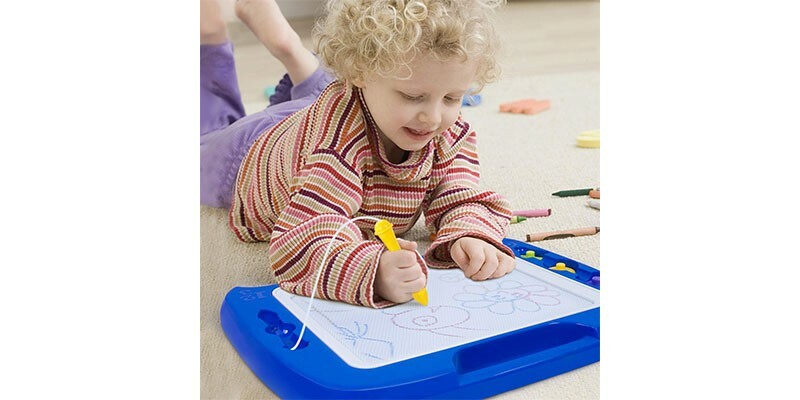 The Magnetic Doodle Drawing Board is a beautiful toy that is created for kids. It is one of the best Etch A Sketch For Toddlers as it comes with an amazing design which helps your kids to develop their writing skills and drawing ability. It is fun and exciting to use for kids. Your toddler or kids can easily write or draw using the stylus and as well erase with the knob after the whole adventure with the device. The device gives kids the platform to have access to three different shape stampers to create more original designs. It is good news for parents to know that the board game is designed or manufactured with non-toxic, durable heavy plastic material. It has a nice frame which your kids can keep the pen and stamps in place to show they are well organized. The Gamenote Extra Large Magnetic Drawing Board is sure the perfect answer to parents in search of the best gift to get their kids. 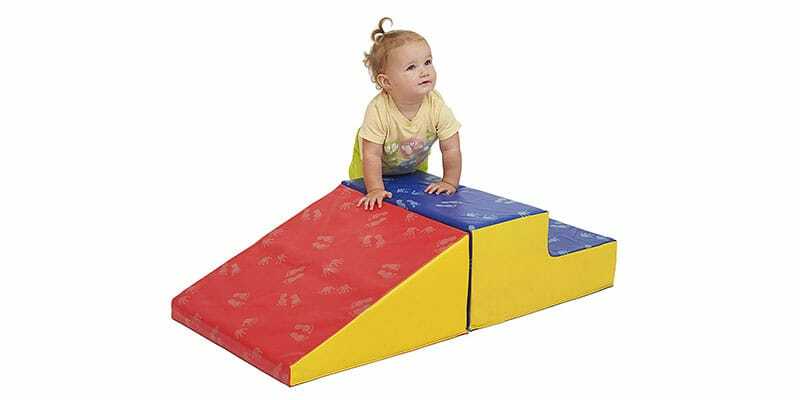 The toy comes with a big size board which gives your kids the platform to draw to any length. It plays a great role in helping kids improve their imagination, intelligence, and drawing skills. The package comes with the drawing board, five fruit stamper magnets, six plastic stencils, two cute stickers, and one extra replacement pen. The pen helps your kids to draw and design the board with all kind of drawings and the stickers add an added touch of beauty to the board. The device is sure safe to use for kids as it is made with high-quality ABS non-toxic plastic. It is dust free, doesn’t lose its color and can be used at any time of the day by kids. Also, it is stylish and colorful which will be of great interest to most kids. 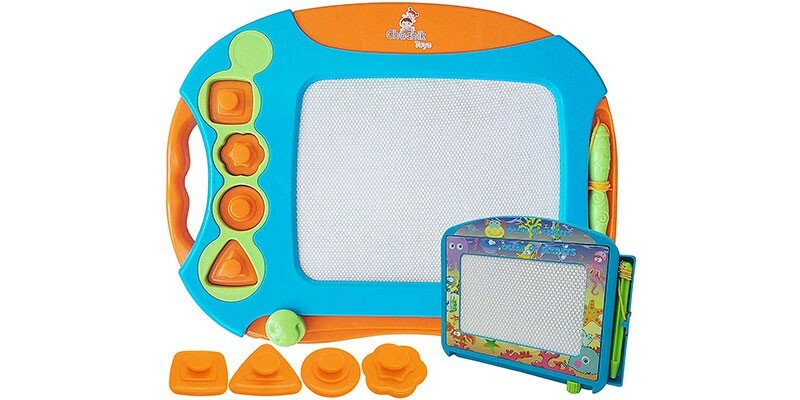 The Chuchik Toys Best Magnetic Drawing Board is one of the sketch boards that every parent can get their kids as gift for any occasion especially during children day or their birthday. The board comes with simple design and features that make it easier for kids to operate without hassles. The board comes with magnetic properties that help to keep the stamp that comes with the device in place to keep your kids organized. The magnetic properties ensure that the stamp and pen don’t fall off which eliminate any chance of losing any part of the device. The Chuchik drawing board is constructed with a double layer of high-quality plastic which means the chances of getting it damaged is slim even if your kids step on it, throw it on the wall or sit on it. The previous version of this device has an issue with the eraser but that has been fixed as kids can have a smooth operation with the device even when they need to clean whatever written or drawn on the board. The SGILE Magnetic Drawing Board is a dynamic toy for kids that comes with one magnetic board, one magnetic pen, and three stamps. The toy is designed with all that ensures your kids are safe whenever they are using the device. It is lightweight, portable and its operation makes it is a perfect device to keep kids occupied for a longer period. It is stylish and colorful which is enough to win the heart of most toddlers and kids. The device helps kids in the development of their creative skills, eye to hand coordination and ability to learn color and how to write. The design as well incorporates slide knot that helps kids to clean images drawn on the board. The Meland Magnetic Drawing Board is a stylish device that can be used by boys and girl within the age of 3 years to 9 years. It is a stylish board that permits kids to write and draw which help them to develop their imaginary skills using the magnetic board. It comes with a large writing area which gives kids the ability to express their skills. It offers all that is needed to have a smooth operation as toddlers can find it easy to use through the picture book to draw step by step on it. The magnetic board comes with four colored partition panel of yellow, green, red and blue which makes the picture or images colorful instead of the usual black color. The design integrates easy slide eraser which is very effective in cleaning the images or written words on the sketch board. 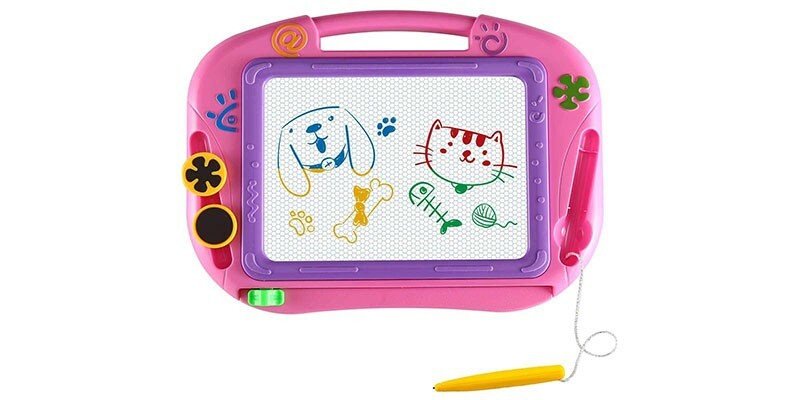 The next we have on the list of the best Etch A Sketch For Toddlers is known as Magnetic Drawing Board. It is one of the best that should be considered for kids that loves to write and draw. The drawing board gives kids the ability to have fun and excitement. The design is colorful as it comes with four colors on the drawing screen. The board incorporates extra large screen with three animal stampers, one easy slider eraser, and one pen. It helps kids to show their creativity level while they draw and write. It is portable and lightweight and can be used anywhere. Operating the board is easy and to clean the images on the board is easy too for kids using the slide eraser. Safety is paramount, and parents can be assured of kids safety as it is made with quality materials. The board is a perfect choice for parents in search of a quality magnetic board for their toddler or kids. 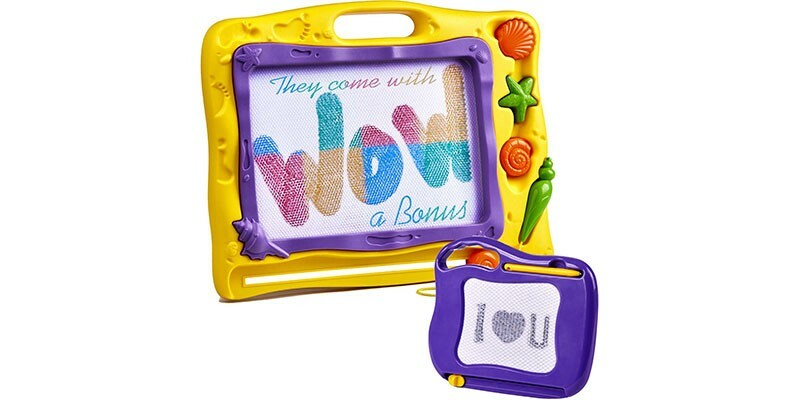 The Wow Four Design Magnetic Drawing Board is made of high-quality ABS plastic material. It is a perfect toy for boys and girls as a gift. The design is simple and so the operation. It can be used anywhere since it is portable and handy for little ones. Kids can have fun with the magnetic board while they write and draw on it. It helps to keeps toddlers and kids busy. Also, the magnetic board can be used by parents to help their kids through their early stage of learning how to write and draw. The design is dynamic; the materials used are safe and not- harmful for kids. 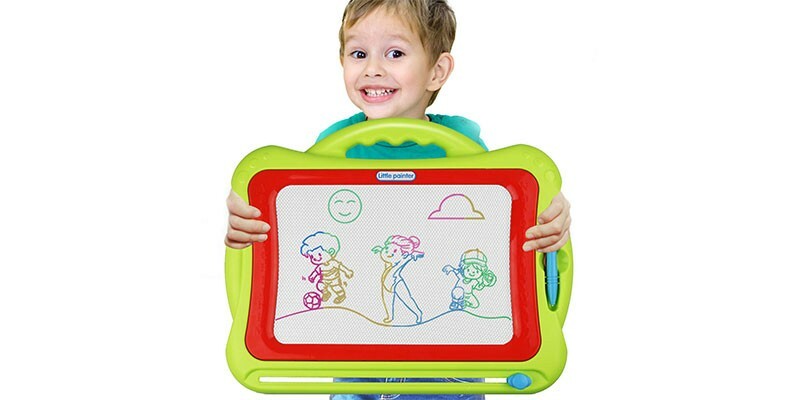 Looking for a perfect device for your kids to start learning how to write and draw, the JOYIN 2 Magnetic Drawing Boards is the best to consider. The package includes two magnetic board for kids with the first with a dimension of 12″ X 15″ and the second with six ¾” X 5 ¼”. The two magnetic board comes with multi-colors drawing screens, three shape stampers, and pen. It is very easy to use for kids. It is environmentally safe, user-friendly and the best gift you could ever give three years old and above boy or girl. The design of the board integrates easy slide eraser and the material used is of superior quality which makes it super durable to last longer. 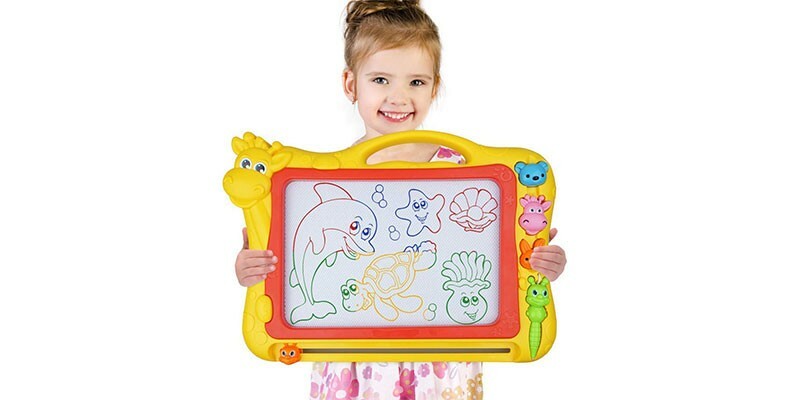 Kids love to have fun, and one of the toys that can add value to them without sacrificing fun and excitement is the JOYIN 2 Magnetic Drawing Boards. Getting toys for toddlers and kids have gone beyond the fun and excitement alone. There are many toys you can get your kids which will enhance their learning skills and improve their creativity skills which is why you need to consider the best doodle pad for Toddlers. The sketch board as some do call it is a wonderful choice for parents in search for the best board toy to get their kids. 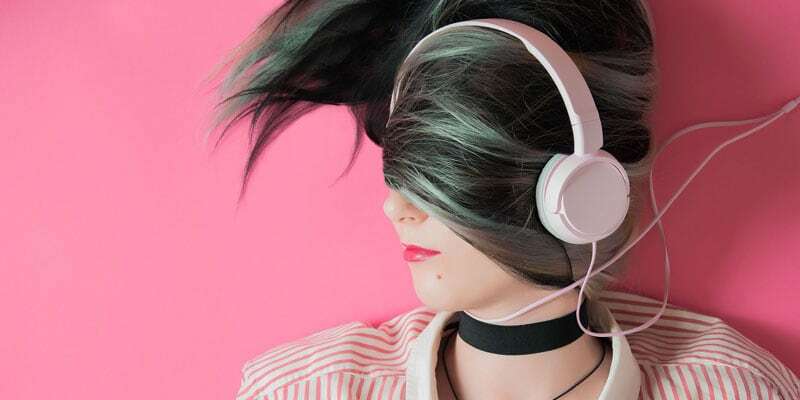 We have the collection of the best for you to consider on our list and we will be glad to hear your success story soon.